What I Got Up To In 2018! At the beginning of the year, I wrote an honest and open blog post about my experience with the contraceptive pill. I'd had an absolute nightmare with it, you see. It triggered off a lot of bad stuff for me, and finally coming off it completely made me realise just how depressed I'd gotten whilst using it. The blog post was so well received, and made me feel like I *actually* wasn't going mad. It was nice to know I wasn't alone in my experience with it. I worked on my first presentation job this year, with one of my favourite brands to work with, Thomas Sabo. It was in Manchester too which was pretty cool! I'd never modelled during a presentation before, so it was a nice experience to start the year with. Although this probably is no where near as exciting as if I could say 'shooting for Zara', casting for them was still a pretty big deal for me. As you might now, Zara is one of my favourite brands, so even having the slightest of opportunities to possibly work with them was incredibly exciting for me. In March, I booked my first job with ASOS. It'd been on my list of 'dream jobs to book' for ages, and to finally have that casting and get booked was really cool! I also got to be involved in the IMM Spring Campaign. It was great to shoot with a bunch of amazing girls and work on something for the agency's website. I love the images that came out of it too! At the beginning of April I booked a job shooting for the L'Oreal 'Just Can't Get Enough' Lipstick campaign, which was an absolute dream. I got to work with a bunch of gals from IMM, and also work with the super talented Rankin! Ps, yes, I am the lips in the thumbnail on YouTube!! I was invited to the RESERVED Cindy Crawford collaboration launch event, to which I brought my lovely friend Keira along. It was a super cool event to involved in, and it felt really cool being papped all night whilst surrounded by the cast of Made In Chelsea haha. 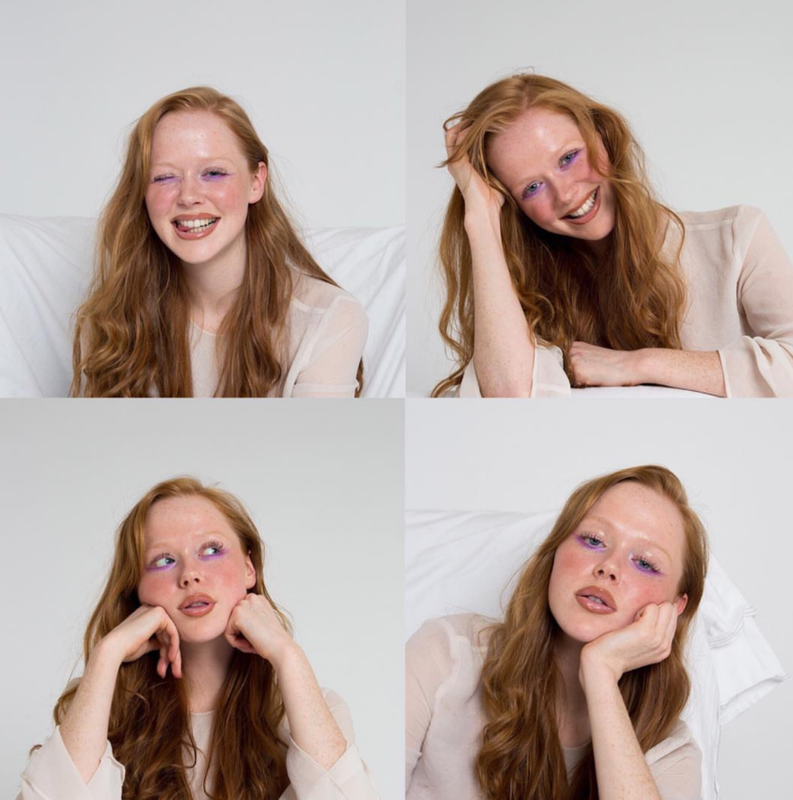 Me and the amazing photographer Darina Mohammed took ourselves on a little trip to London, which was absolutely dreamy! It was the beginning of the heatwave and we just swanned around London, shooting in the sunshine. It was great! I got to be involved in a lovely little campaign with Cancer Research UK this year. It was great to discuss how to keep your skin safe during the summer and also work with such a lovely team. I loved being a part of the #OwnYourTone gang! Back in summer, I'd always be going out and constantly having the absolute best times. I'd have so many laughs with amazing friends and we'd always end up back at CJ's flat sat on the balcony at 4am talking about nonesense. I couldn't have asked for a better summer. 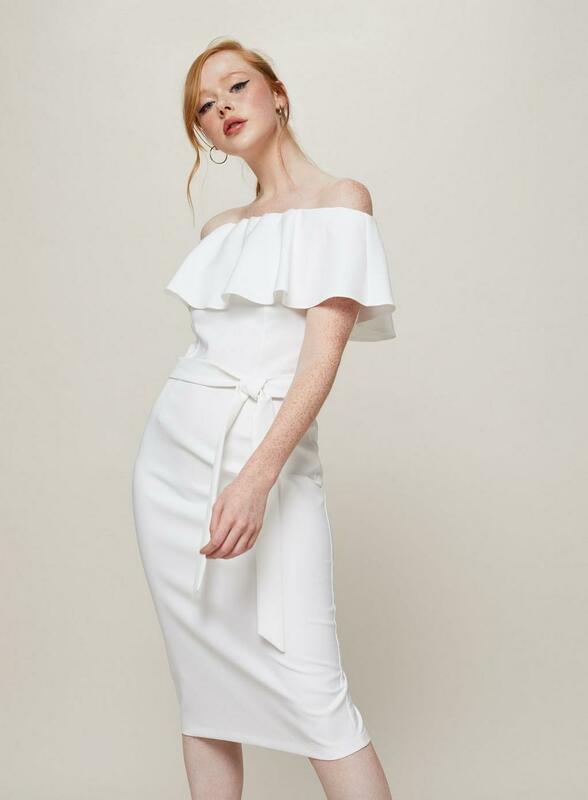 After working with Miss Selfridge through my blog for aaaaggggeeeesss, I booked a job modelling for their website and I was honestly SO over the moon. I remember walking out of the casting, and within 10 minutes of leaving, I'd already had an email saying I'd booked it. Eeeek! This year I got the opportunity to collaborate with Burberry on a lipstick campaign, which was just so so incredible. I got to try out a bunch of their new shades and create a super fun video for them too! Again, another lipstick campaign, this time with Bobbi Brown. 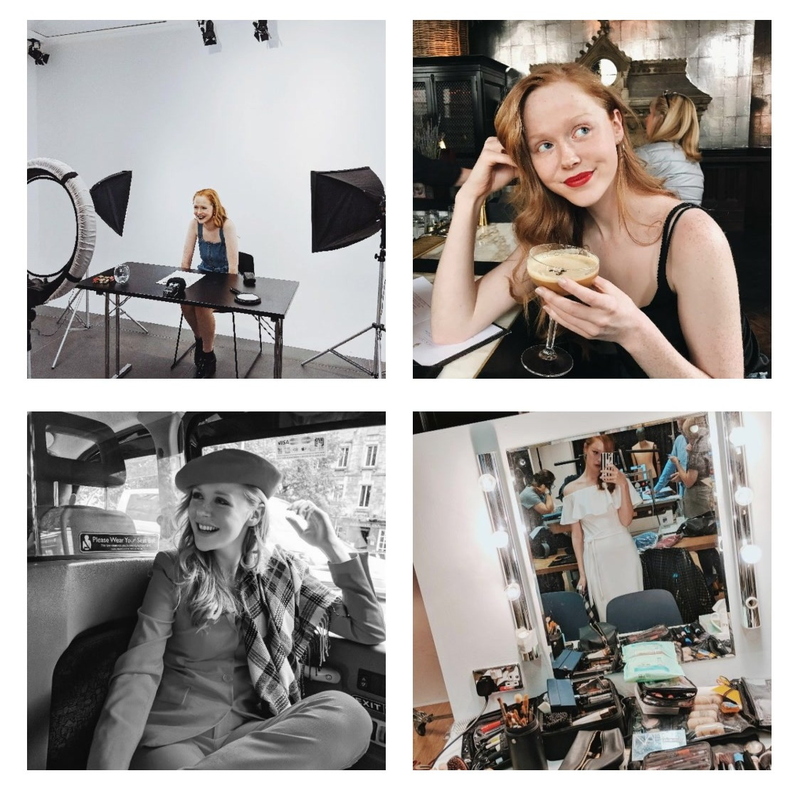 I got to head down to London and get involved with their Luxe Lip Campaign and I had the time of my life. It was such a fun day and the content turned out amazing! In August, after what will probably go down in history as one of the weirdest nights of my life, Josh asked me out on a date. I mean, we'd met a looong time before this. 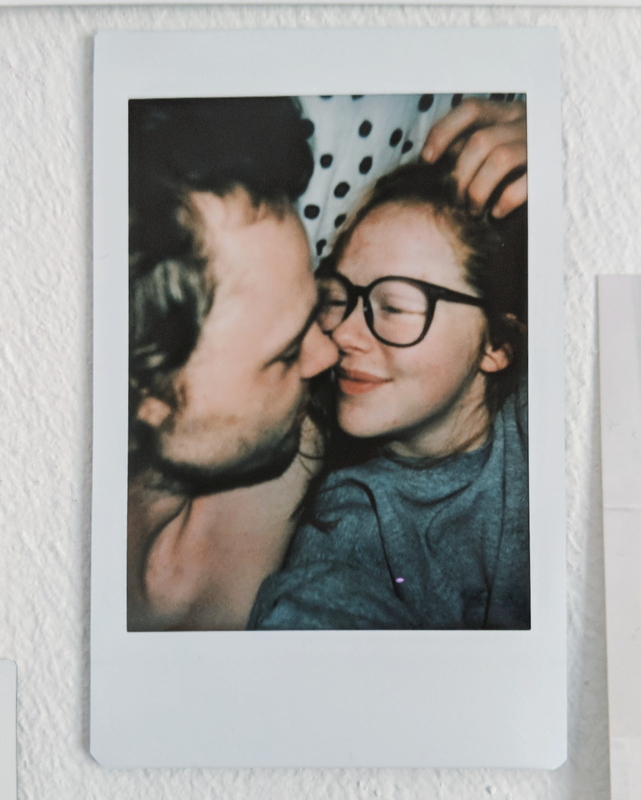 We'd spoke on Tinder (all hail the holy dating app) back in March and also ended up bumping into each other in a bar in May, but it wasn't until August that we finally realised we were a pair of weirdos who clearly needed to be together. I won't recite the entire story of our relationship to you (even though I'd like to, as I'm a soppy git), but let me just say that, being asked on that date was the best thing that ever happened to me. 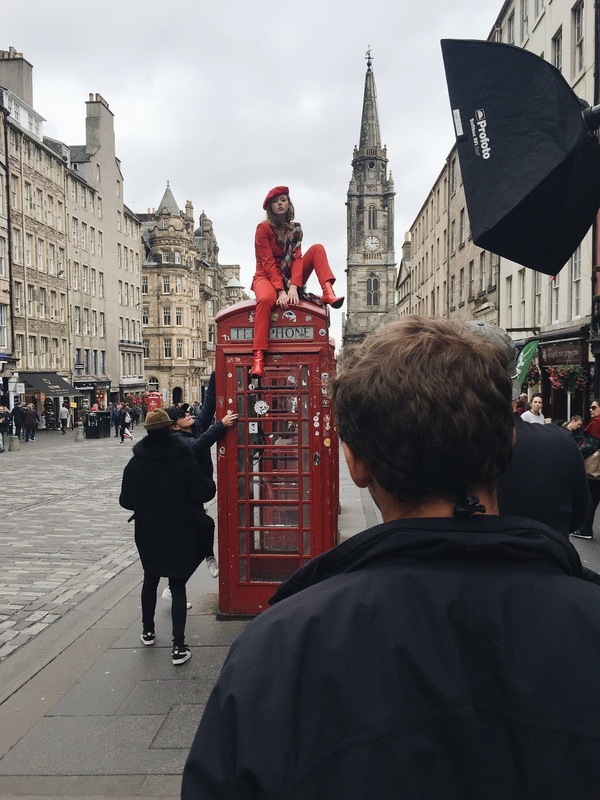 In September, I got to head to Edinburgh (first time in Scotland, wooo) and be a part of OPI's A/W 2019 Campaign (that's right, keep your eyes peeled folks). It was the most amazing trip, with the most lovely group of gals and talented team. I'd love to go back and do it all over again! I was invited to be involved in an amazing new podcast (something new for me, as I've never done a podcast before)! I loved being able to openly discuss my opinions on my industry and the different ways it's impacted me. I can't wait for you guys to get to listen! To top this year off, I got to collaborate with, one of my dream brands to work with, Calvin Klein. Getting this email was so surreal - I'd literally been discussing how I'd wanted to work with them in some way earlier that day. I couldn't ask for a better collab to finish this crazy year off with! WOW! Your year sounds insane! Excited to see what you get up to in 2019!